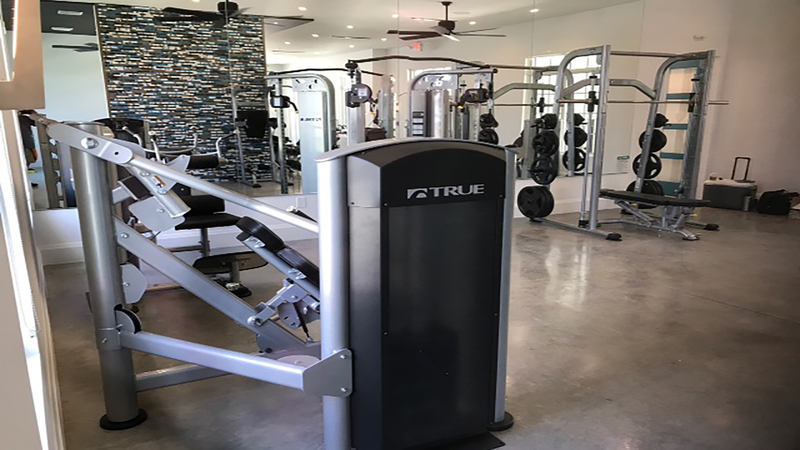 We offer sales and service for commercial and residential fitness equipment. 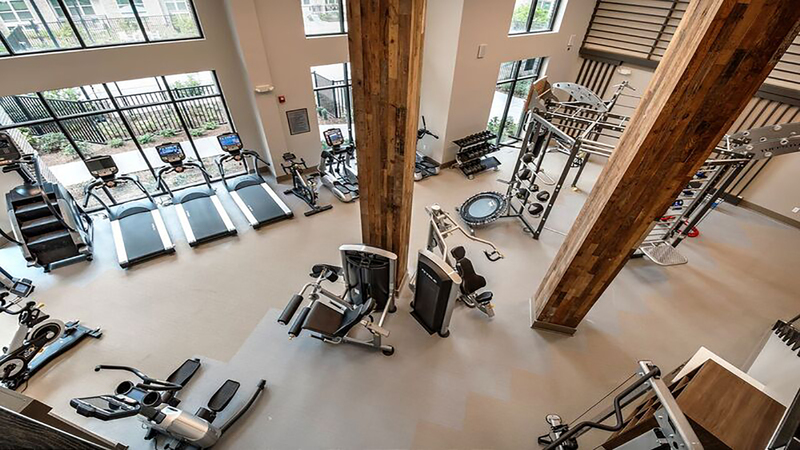 From multi-family fitness centers with a tight budget to state-of-the-art million dollar facilities, we can take care of the job from start to finish. 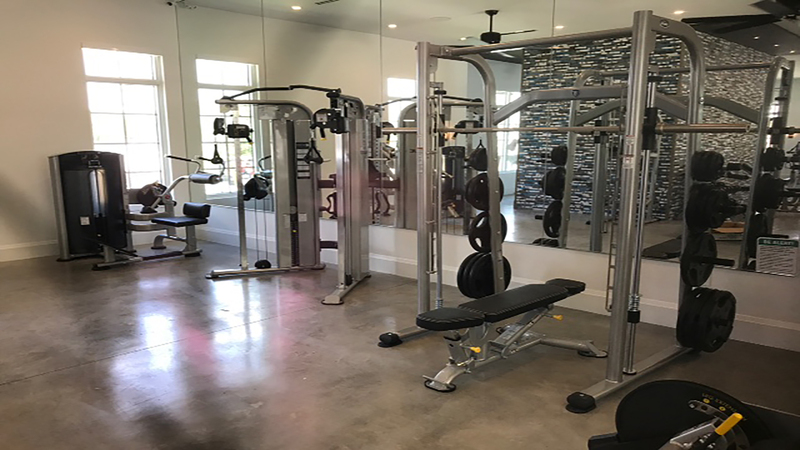 If you need fitness equipment, we can find you what you need, set it up and get it ready for use. Finding equipment for your home can be difficult. But our staff is here to help you find something that fits your budget, comfort level and expertise. 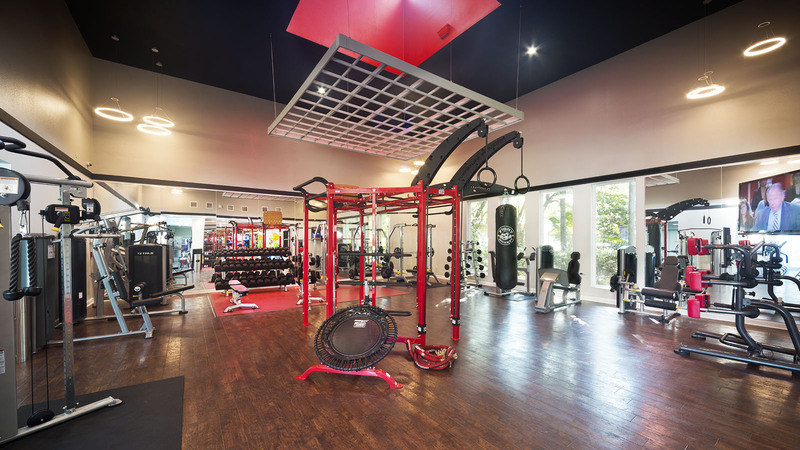 We have a 1,500 square foot showroom at our headquarters in Tallahassee, Florida. We offer pre-owned equipment that our service staff has approved for resale. 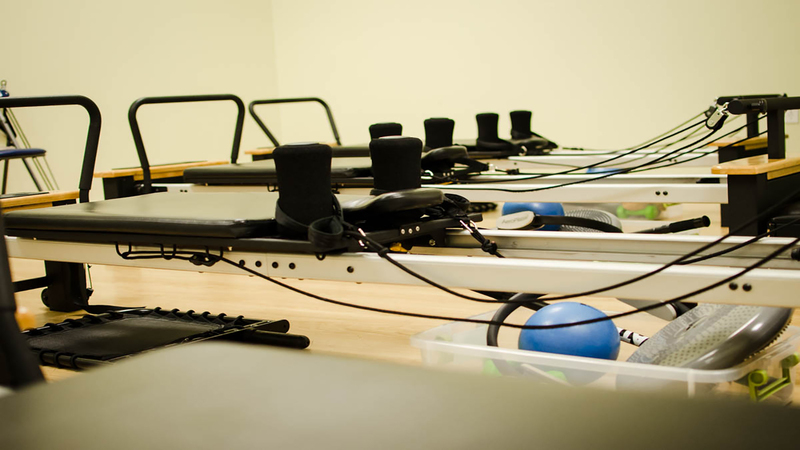 We can also help you resell your fitness equipment.